This course is intended to familiarize engineers with PLC programming and troubleshooting. 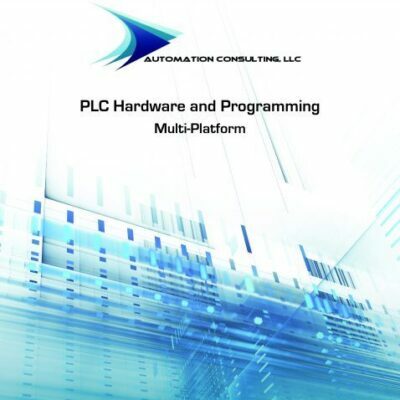 Programming is primarily in Ladder Logic, though Statement List is also used for Siemens. This course focuses on programming techniques rather than instructions. Students should already have experience with programming on their chosen platform before taking this class! Take customized, hands-on classes on other industrial automation topics including SCADA, HMI, Machine Vision, Fluid Power and other industrial automation topics from our fully-equipped classroom near Nashville, TN. Automation Consulting, LLC provides customized training on PLC, HMI, SCADA, Machine Vision, Fluid Power and other industrial automation topics from our fully-equipped training facility in Lebanon, TN. Learn to program PLCs using our multi-platform approach, with examples from Allen-Bradley, Siemens, Koyo and more, through our PLC training courses. Choose from our programming-intensive class or our hands-on course concentrating on maintenance and troubleshooting. After you have mastered the basic PLC instruction sets, our advanced PLC classes concentrate on teaching programming and troubleshooting techniques used in industry. From sensors and safety circuits to motor control and actuators, our courses allow students to test their skills using actual industrial control hardware. Not interested in a class or can’t make it to our facility? 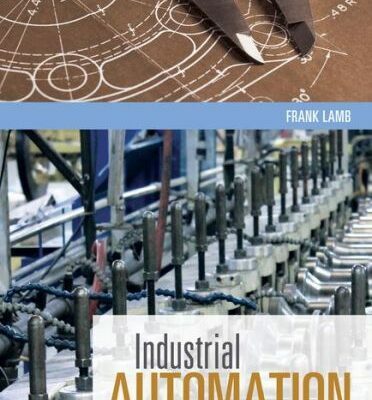 Our course materials, including Industrial Automation: Hands On and PLC Programming & Hardware: Multi-Platform are available for purchase.